Traditional Chinese Herbal Medicine consists of 5,767 substances derived from plant, animal, and mineral sources. The use of these substances can be traced back to 1,000 BC. 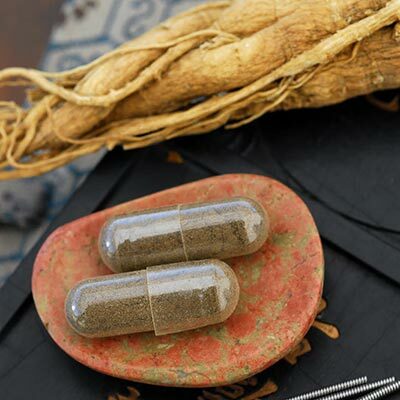 Over the past 3000 years, classical herbal formulas have been developed that are safe and effective for the treatment of many health concerns. The herbs are available in the form of teas, liquid extracts, tablets, capsules, and granules. An herbal formula may contain as many as 20 different herbs that are selected to work synergistically to treat the whole person. The provider assesses a person’s constitution (the health of the whole body) and will treat the root (cause) of a health concern along with the branch (symptoms) of that health concern. In this way we are able to treat a person’s whole body and mind, rather than just a set of symptoms. 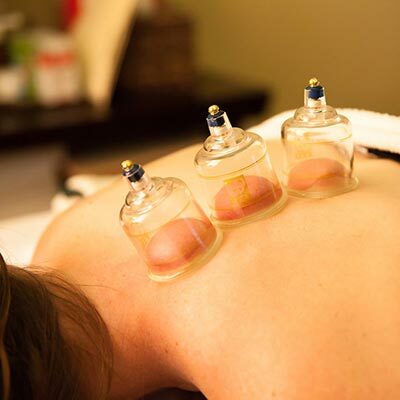 Cupping is an ancient form of therapy that uses cups on the skin to create suction that will bring toxins/impurities to the surface of the body. These elements are then metabolized out of the body by the immune system. 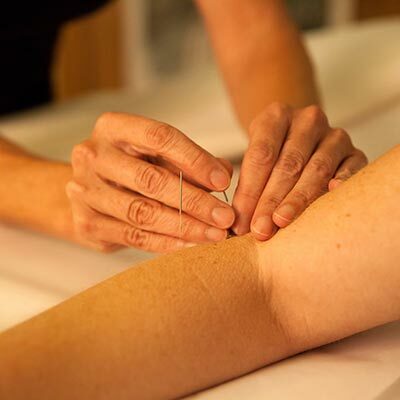 The area is then rejuvenated by fresh blood flow due to less congestion in the tissues resulting in decreased pain and inflammation, muscle relaxation and a sense of general well-being. 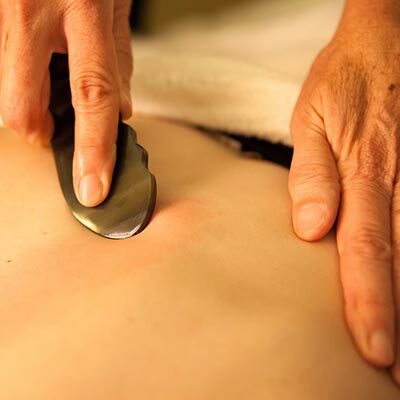 Gua Sha is a healing technique sometimes called “coining, spooning or scraping;” an instrument assisted unidirectional press-stroking of a lubricated area of the body surface to intentionally create transitory therapeutic petechiae called “sha.” Raising sha removes blood stagnation that is considered pathogenic. Modern research shows that there is an anti-inflammatory and immune protective effect that persists for days following a single gua sha treatment. Moxibustion is a form of heat therapy in which dried plant materials (mugwort, Artemis vulgaria) referred to as moxa, are burned on or very near the surface of the skin. The intention is to warm and invigorate the flow of qi and blood in the meridians as well as the entire body to dispel cold, qi and blood stasis, and other pathogenic influences. This modality excels at relieving mental and emotional as well as physical symptoms. It can prove truly transformative, and result in lasting shifts in treatment outcome. It quickly goes to the root of many conditions where emotional disharmony blocks progress. All oils used are handcrafted, artisan oils that are certified organic, sourced directly from the producers who grow, wild-harvest and distill the aromatic plants. This ensures that they are genuine and completely unadulterated. 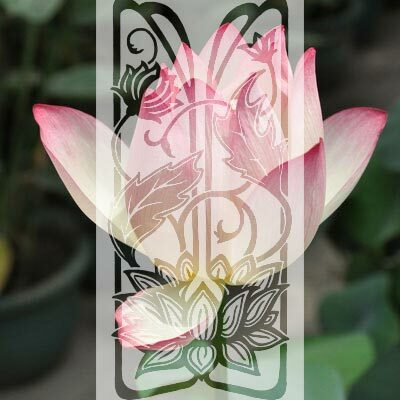 Energy Light Rejuvenation, or ELR, was developed according to the principles of Chinese medicine combining microcurrent and therapeutic colored light that work in harmony with the natural energy systems of the body. 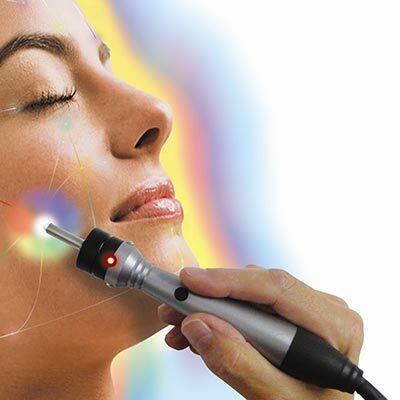 This combination retrains facial muscles and addresses the underlying causes of aging, without surgery, needles, redness, flaking, downtime and discomfort. 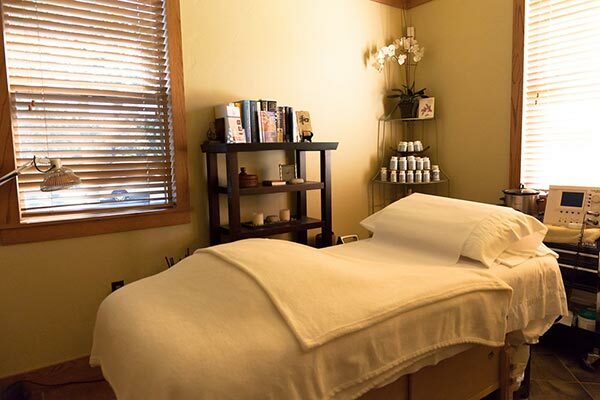 This unique, noninvasive holistic system takes rejuvenation to the next level resulting in youthful glowing skin and a relaxed energized body.